My yummy box of DELICIOUS Boomf! YUMMY Gifts or stocking stuffer treats…worth waiting for! I know Christmas is fast approaching but really wanted you to know about this delicious find! Who doesn’t LOVE sweets and treats??? Kate Middleton AKA the Duchess of Cambridge brother has a yummy company. Look at my awesome box of customized marshmallows by Boomf So beautiful. So fun! You can use your Instagram or other photos you took to create these yummy delights. I chose a variety of photos,my lips,clients,my hubby and I and a photo of a boluquet that was special to me from my sister.The possibilities are endless! My Hot Chocolate NEVER looked or tasted so good! They arrived in perfect condition.Ready to eat or to give! They ship from England to your mailbox and the name was created from the sound that the box makes when it lands to your door step. BOOMF! Ordering was as easy as 1,2,3…I did it and the order arrived fresh,gorgeous and fabulous in 3 weeks. While it may be too late for a Christmas arrival. You can let the people you are gifting to know a special package is arriving from England in a few weeks. Some things are so worth waiting for! YUM…you’ll want to order more than one! Valentines Day is around the corner…get to creating and ordering for your sweeties! Make some beautiful memories! Put them on a yummy box of marshmallows. Gift ideas YOU GOTTA see! I came across some amazing brands and stores both online and in town.I am going to feature them on TV today on my Beauty & Lifestyle segment.I cannot wait to share these fabulous things with the viewers on First Coast News …The Chat daytime TV talk show. Here are some really unique gifts,hostess gifts and stocking stuffers to give. Here are some ideas for him. Bye Bye socks and a tie! Fill the stocking with any of his favorite things from food to grooming to a cold beer! Buff Him face exfoliant for his skin to look his best! A natural delight for tired skin or clogged pores. There is even one for her.It’s Buff Her. Make it a spa night and do it together with a healthy glass of red wine or your fave drink. A lush soap made in an array of local micro brewery Intuition’s biggest sellers.My husband loves this! Also available in Bold City Brewery beer blends. Stocking Stuffers or last minute gifts for HER! They are offering a $10.00 SPECIAL subscription for only $10.00 a year! I am in love with this fab magazine. Addicted to mascara? Now you can wear your mascara and bat lashes on your car too! Buzz Butter -see their Etsy store. Girls Gone Green lip balm beauty for a good cause! Check them out on Facebook. Looking for anything Jaguar Jacksonville and beyond? Beauty Candy…a hot pink yummy color LIPSTICK! Kate Middleton AKA Duchess of Cambridge’s brother James has a yummy company with a friend. 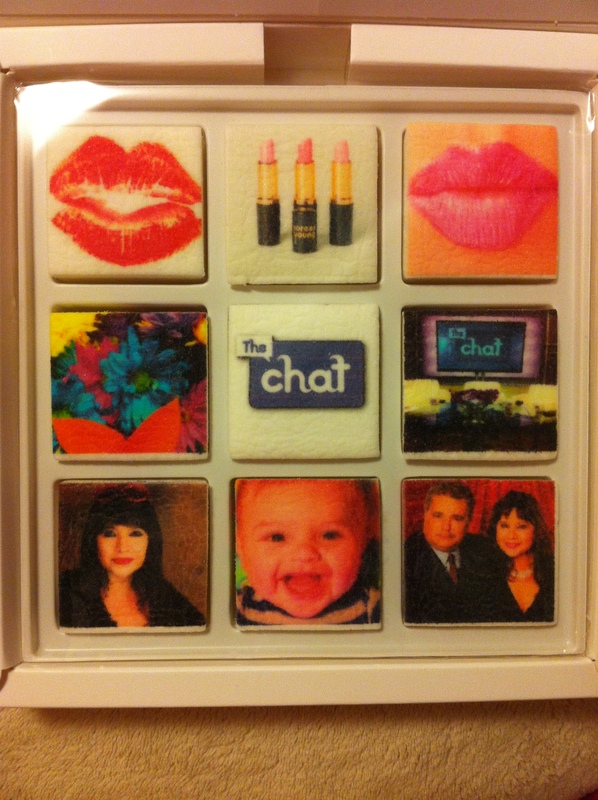 My awesome customized order of Boomf marshmallows! So beautiful. So fun! Stay tuned to next blog. I’ll share all the details of my experience, ordering and my ideas on doing so.Yummy straight from England! 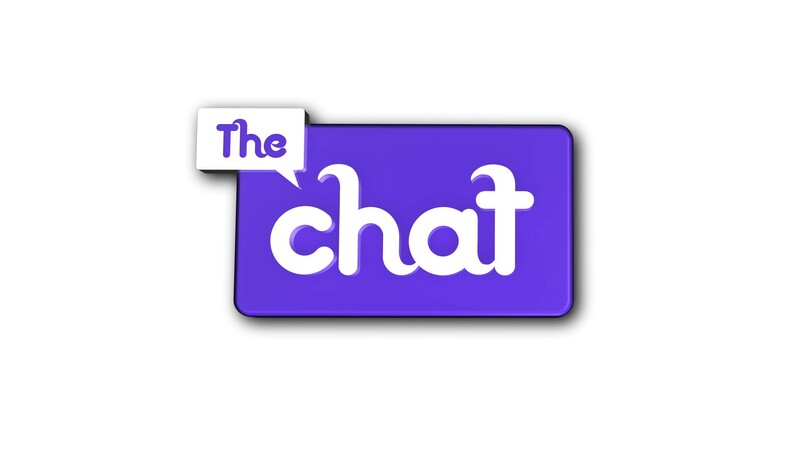 http://www.firstcoastnews.com click on the LEFT on the words THE CHAT. Look for my name and today’s date 12-17-2014 on the site and watch. Enjoy!